Memphis, situated south of the convergence of the Wolf and Mississippi rivers, is the seat of Shelby County, Tennessee. It is the biggest city in the state with a population estimated to be in excess of 653,000 people. 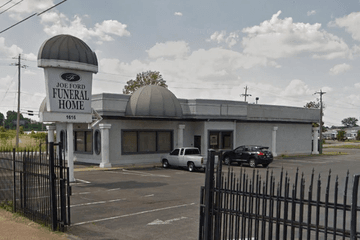 There are currently 22 funeral homes in Memphis, located around the city. Ten of which are to be found within five miles of the city center. There are approximately four crematoriums in Memphis, and it has 19 cemeteries and memorial gardens including: Elmwood Cemetery on South Dudley Street, Memphis National Cemetery on Townes Avenue, and County Cemetery on Ellis Road. The city has many notable places of worship including: St. Peter Catholic Church on Adams Avenue, Calvary Episcopal Church on North 2nd Street, Temple Israel on East Massey Road, the Muslim Society of Memphis on Stratford Road, and BAPS Shri Swaminarayan Mandir on American Way. It is requisite in Tennessee state law that a death should be registered with the registrar before five days have elapsed. There is no obligation for embalming and no stipulation requiring a casket for burial or cremation. There is no requirement for a burial to take place in an established cemetery; burial on private land may be arranged for. There is no restriction concerning where ashes may be dispersed or scattered. Most funeral homes in Memphis will be able to provide help and advice regarding state requirements. 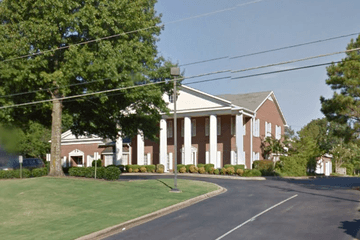 Search by area or ZIP code now to find local Memphis funeral homes near you. 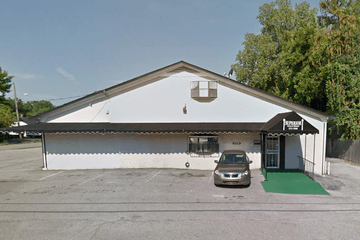 Order search results by best rated, most reviewed or nearest to quickly and easily compare Memphis funeral homes. Click on a funeral home’s profile to read customer reviews, learn more about the services they provide, and get in touch to begin making funeral arrangements for your loved one.